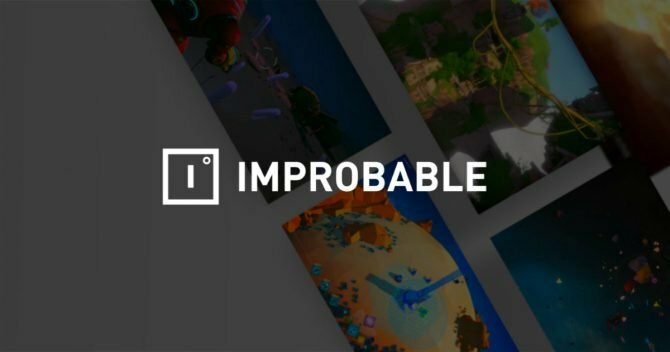 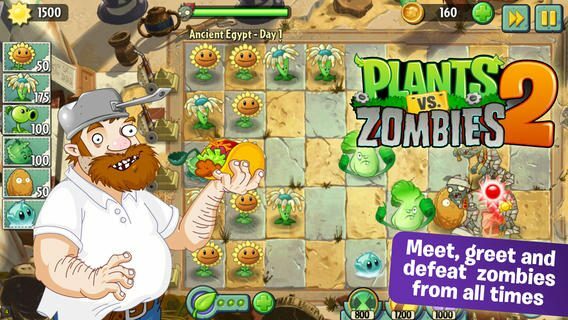 If you’ve been looking for the latest way to get your Plants vs. Zombies fix, Popcap and Electronic Arts has just released a collectible card game for both iOS and Android. 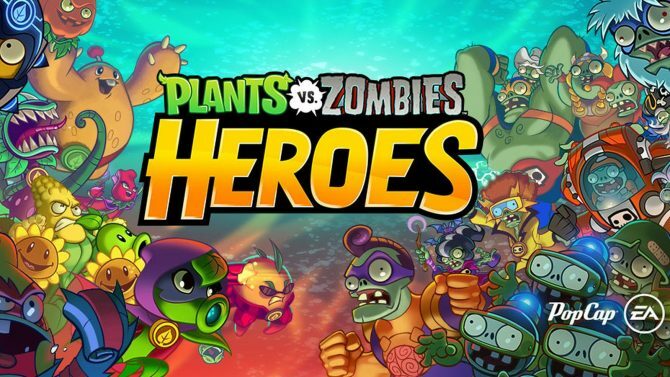 Dubbed Plants vs. Zombies Heroes, players will be able to take the role as either the defensive plants or the offensive zombies in head-to-head combat. Alongside the standard PvP causal and ranked modes, Plants vs. Zombies: Heroes boasts a dedicated single-player campaign with 80 adventures and 400 levels — though the difference between the two aren’t immediately apparent. 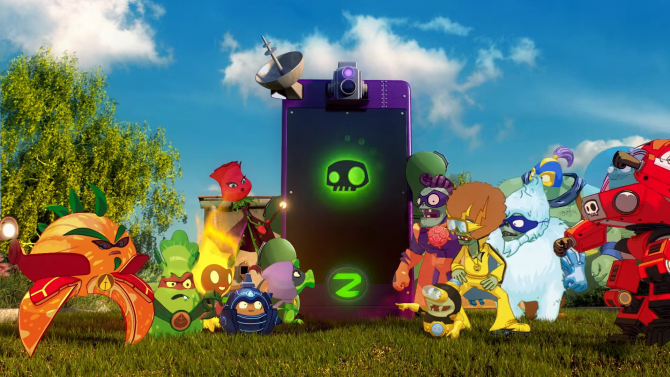 To celebrate the launch of Plants vs. Zombies Heroes, Popcap also announced that their other titles — Plants vs. Zombies Garden Warfare 2 and Plants vs. Zombies 2 — will be getting small content updates, mainly focusing on Halloween. 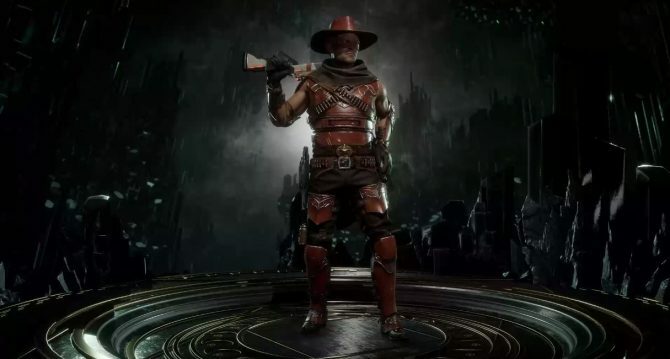 Garden Warfare 2 will sport a time limited Halloween treasure chest hunt and a unique boss hunt, where as Plants vs. Zombies 2 will have a few new Halloween costumes and holiday-themed plants. 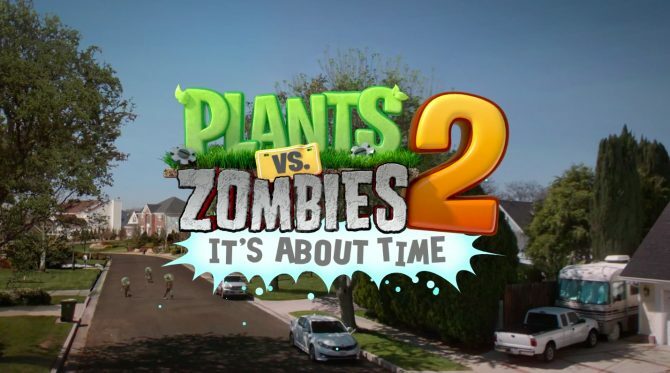 Will Plants vs Zombies 2 Be Arriving on Android in October?